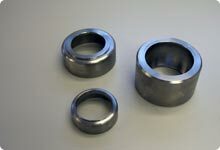 Turning refers to the machining process of shaping material (mainly metals and plastics). 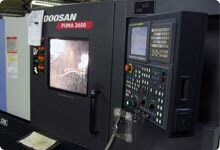 Unlike traditional turning on a lathe, which usually requires continuous operator attention, CNC turning allows for multiple cutting actions to be completed under computer control. 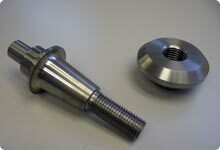 During the CNC turning process, the material is rotated and a cutting tool is moved parallel to the axis of rotation to produce precise diameters and depths. 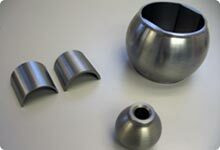 CNC turning can be performed on the outside of the workpiece or the inside (also known as boring) to produce tubular components to various geometries. A total of 6 CNC lathes enables us to produce a huge range of precision components cost effectively.